Electric vehicles are becoming more and more common, with automakers promising more and more to come. So, as the holiday buying season comes around, one question rises to the forefront: should I buy an electric car or a plug-in hybrid? To answer that, there are a few questions to ask yourself (please note that these are for everyday drivers, not working vehicles). Learning New Things: Just what is “Teen Driver” software? Have you tried driving an electric vehicle? 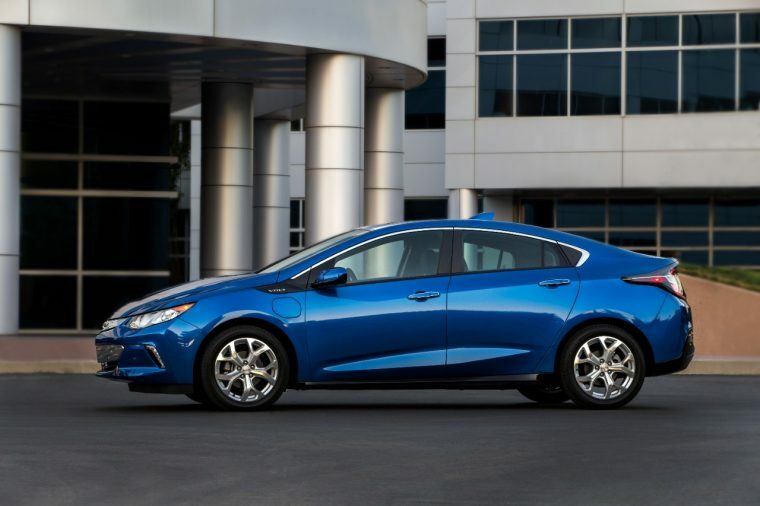 Electric and plug-in hybrid vehicles offer a unique driving experience—torque arrives at the wheels immediately after you step on the accelerator, skipping the usual beat of waiting for the gasoline to pass into the engine, ignite, and transfer energy through the drivetrain to the wheels. The result in a plug-in car with sufficient torque is a zippy, spirited drive. Plug-in cars (both fully electric and plug-in hybrids) also offer an incredibly smooth, quiet drive, with no gas engine (at least most of the time) to create either vibrations or engine noise. This adds to the torque-y drivetrain for a slick, quick drive. If you haven’t driven one, I would highly recommend setting up a test drive or visiting an event that offers ride-alongs, like those during Drive Electric Week. First of all, this means “what state do you live in?” Many states, especially California, offer programs that subsidize and encourage people to buy electric or plug-in hybrids, such as tax breaks, HOV lane access, cash rebates, and other programs. Living in one of these places could make buying a car with a plug a much more attractive proposition. This also means, “what sort of dwelling do you have?” Plug-in vehicles are at their best when they are plugged in to recharge in between drives, so unfortunately are better for homeowners rather than apartment-dwellers (with exceptions for some forward-thinking complexes). For most people, the daily drive consists of a daily commute a few miles to work, then back home, with maybe some trips to the store peppered in. This type of driving, depending on the length of the commute, is ideal for electric vehicles, particularly in stop-and-go traffic, where electric vehicles are fully in their element. The next point, though, is always “what about vacation trips?” Well, for once-per-year trips, renting a longer-range vehicle could be a solution, but for those who are unable or unwilling to do that, a plug-in hybrid may be the perfect vehicle—the day-to-day commute would be covered by the car’s electric range each day, and then when longer trips pop up, the gas motor easily steps in to extend the vehicle’s range. A plug-in hybrid is particularly of help if travelling somewhere where plugging in to charge is an unlikely proposition. However, if you frequently travel long, long distances for work on the highway (more than 100 miles, for example), then unfortunately an electric car could prove a challenge. 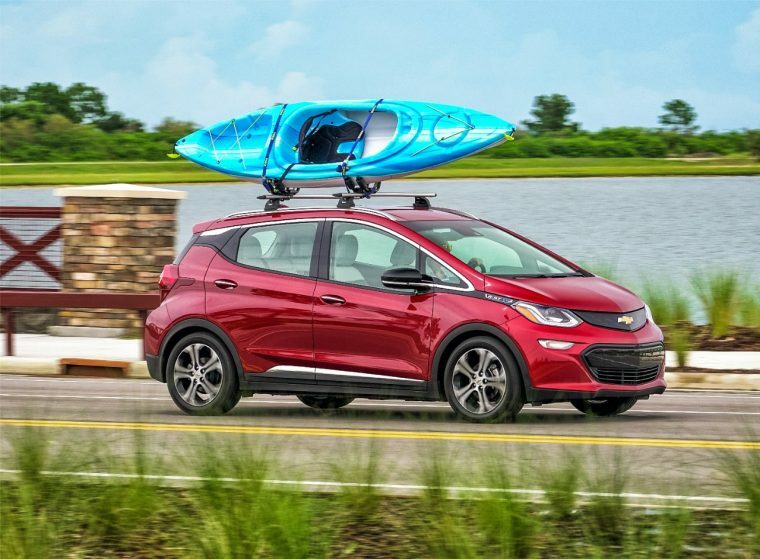 Thankfully, many plug-in hybrids offer “Hold” modes which can be used to preserve electric range while on the highway, allowing you to use electricity around town, gas on the highway, and electricity again at your destination. Do you have access to charging stations? This one can be a bit tough, as electric car charging infrastructure is still lacking in many areas. 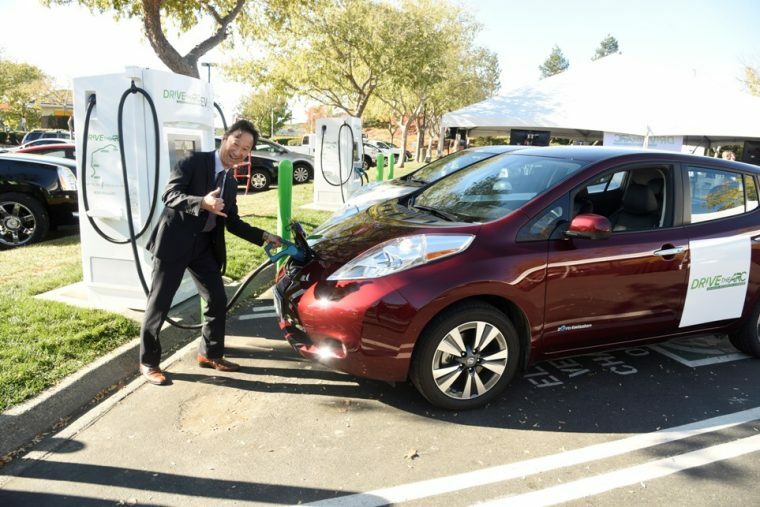 However, more and more workplaces are introducing free electric vehicle charging, and both shopping centers and local governments have been installing chargers to encourage visitors, so you may have a place nearby that offers free charging while you are busy working or shopping. If so, electric vehicle ownership could be the perfect solution, and the infrastructure is expanding every year. 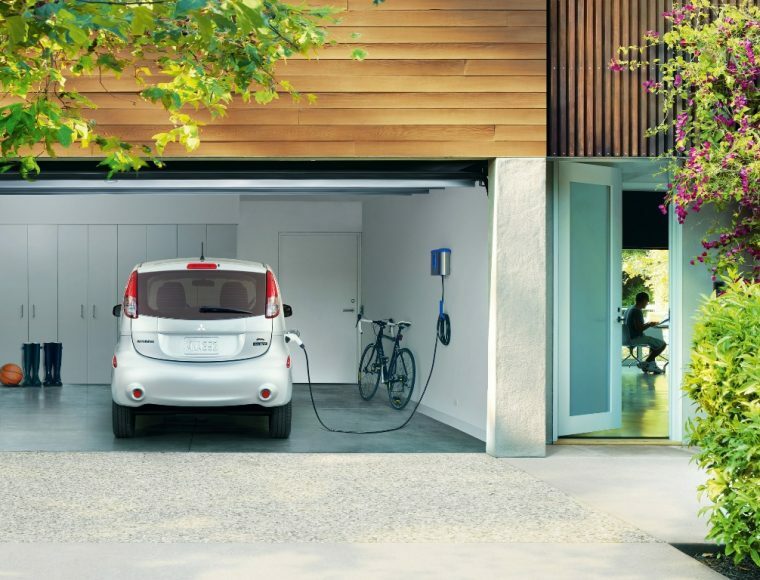 If charging stations are at a minimum around your home, then a plug-in hybrid is probably better for you—charge it at home overnight, and let your range extender make up the difference.